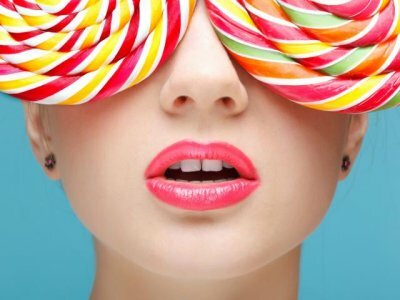 Lollipops Fragrance Oil - Sweet sugar on a stick ! Lollipops contains sweet notes of ripe berries blended with some serious sugar ! This is a very sweet candy-like scent. This scent was reformulated on 02/12/19. I make m&p kids soaps and the kids love the lollipop scent ! I use a lollipop shaped mold for this one and swirl different colors. (I also use the same color swirling technique when I make fruit loops soaps as well. I am thinking about making some kids bath paint or fizzy bombs for kids with this scent as well.